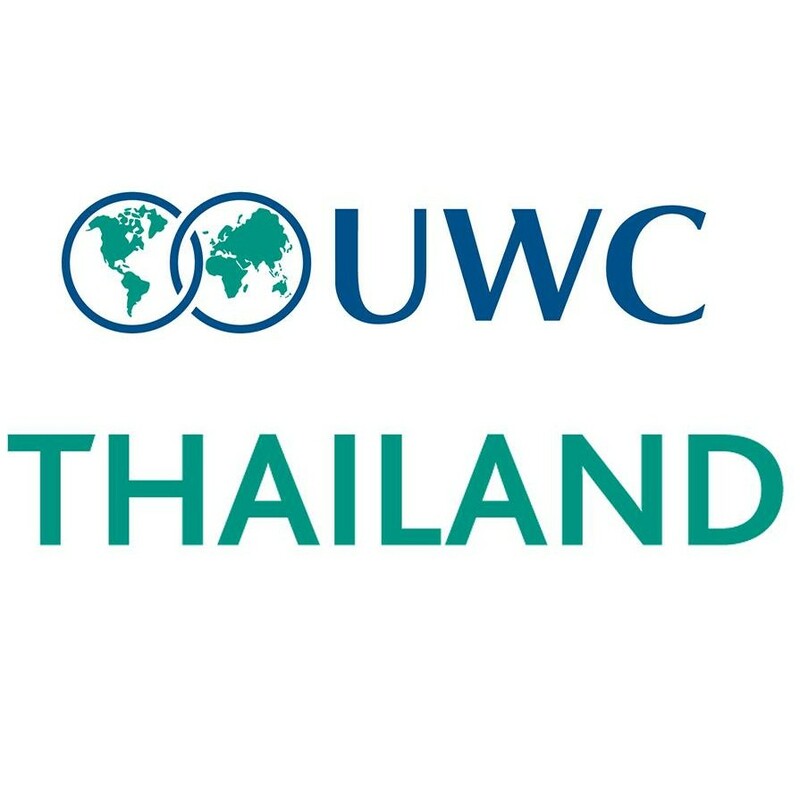 United World College Thailand (UWCT) is a co-educational, IB Continuum Programme for students in Nursery through to Grade 12. Founded as Phuket International Academy in 2008, UWCT has grown to now serve a mix of nearly 500 day and boarding students. Our first Grade 12 cohort graduated in May 2016 and we anticipate enrolment will continue to grow to over 800 students, including 150 boarders, by 2025. Due to the expansion of the boarding provision within UWCT we are seeking to recruit boarding house mentor with experience of working in a residential environment. UWCT currently has 90 students from over 65 nationalities in the boarding house, the majority of whom are in G11 and 12.